If you’re thinking of investing in the 2016 Land Rover Range Rover, you might be wondering what kind of advanced technology comes with this rugged vehicle. 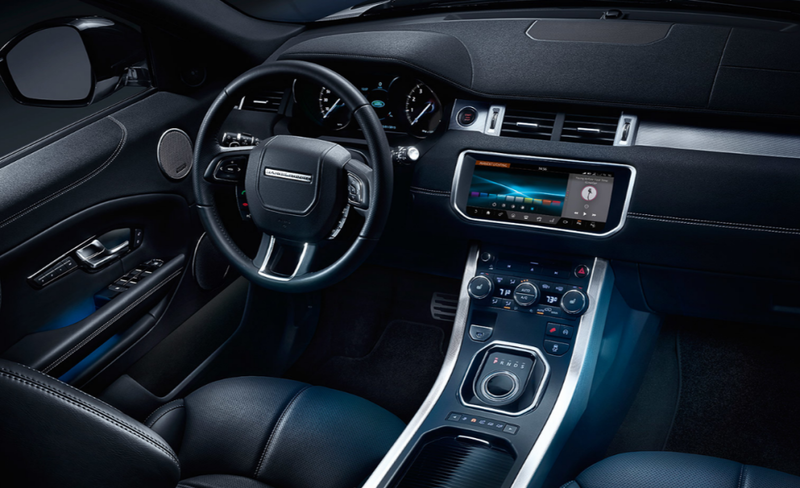 Learn about the features and systems you’ll get in the 2016 Land Rover Range Rover from Land Rover Annapolis today. The 2016 Land Rover Range Rover is equipped with some of the most advanced performance technology in the automotive industry. The groundbreaking terrain response is the second generation of this technology, offering up to six terrain driving modes that let you customize your throttle settings, steering response, traction, and acceleration to optimize traction over any kind of land. This produces a composed and sure-footed drive, which works with the four-corner air suspension for optimal wheel articulation and perfect damping. Adaptive Dynamics uses variable dampers for better control and composure, reducing bumps and jolts while delivering a response ride. The Dynamic Response system regulates the front and rear suspension units independently, improving handling and reducing body lean when you’re taking a tight turn. Finally, the intelligent four-wheel drive system works full-time as you drive. The two-speed fully synchronized system lets you shift as you drive at speeds of up to 37 mph, switching from low to high range gears to negotiate changeable terrain. The Land Rover InControl system keeps you connected no matter where you are. Sync up your mobile smartphone to your 2016 Land Rover Range Rover in-vehicle computer so you can use your favorite apps no matter where you are. In-vehicle navigation uses real-time GPS information to give you turn-by-turn directions, while natural voice commands let you find destinations and place hands-free phone calls from your contact book via the Bluetooth phone streaming system. You’ll even be able to use your GPS to find your vehicle if you forget where you’ve parked it, while the Stolen Vehicle Locator helps law enforcement find your vehicle in case of a theft. The 2016 Land Rover Range Rover is packed with driver awareness technology that makes your ride safer and keeps you alert to what’s around your vehicle. The Blind Spot Monitor system and Closing Vehicle Sensing system use sonar cameras to detect when there’s a vehicle in your blind spot, illuminating oncoming vehicles in the rearview mirror to let you know when there’s an obstacle that would prevent you from switching lanes. The Adaptive Cruise Control system maintains a preset distance from the car in front of you, slowing down when necessary to prevent collisions, while the Queue Assist system controls your vehicle speed and braking when traffic flow comes to a stop. The Reverse Traffic Detection system uses radar detectors to warn you about imminent collisions when you’re backing up. Finally, the Park Assist System uses radar sensors to help you find parking spaces and steer you into even the tightest sports. Are you ready to invest in the 2016 Land Rover Range Rover? 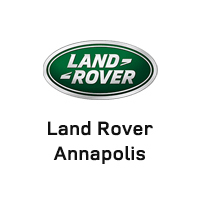 Take a test drive of this rugged and advanced vehicle with Land Rover Annapolis today! You can call us at (410) 907-8300 or come see us at 101 Ferguson Rd, Annapolis, MD.